LASIK has been performed in San Francisco for over a decade. The precursor of LASIK was the procedure called ALK. Dr. Faktorovich at Pacific Vision Institute was the first surgeon in San Francisco to perform this procedure in 1994. In the precursor of LASIK, a surgeon would lift the superficial corneal layers with a mechanical device, called the microkeratome. The microkeratome would then be passed over the cornea again, removing tissue of a certain thickness depending on the amount of nearsightedness, and then the superficial layers would be replaced. Excimer lasers appeared in San Francisco in 1995 after they were FDA approved. Corneal surgeons in San Francisco gained a lot of precision using this form of laser vision correction. At first, the laser was applied to the surface of the cornea only. This was called PRK. Although PRK results were excellent, the healing time could be improved. 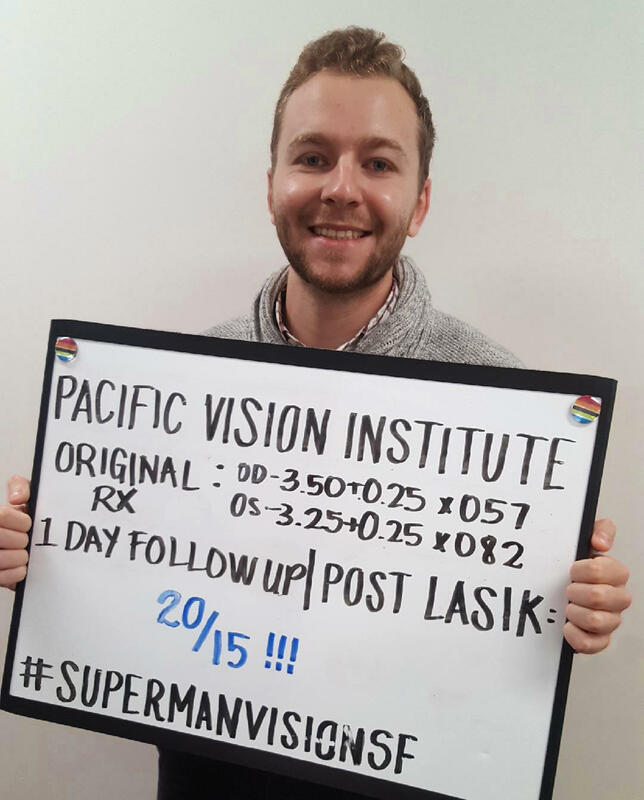 At the same time San Francisco laser surgeon Dr. Faktorovich at Pacific Vision Institute and Pacific Vision started applying the excimer energy to the internal layers of the cornea. To accomplish that, the laser surgeon would use the mechanical microkeratome to lift the superficial corneal layers. Then, the excimer laser energy was used on the internal layers of the cornea to correct myopia, hyperopia, and/or astigmatism. The superficial layers were replaced and healing time was remarkably fast. This procedure was given the name LASIK. 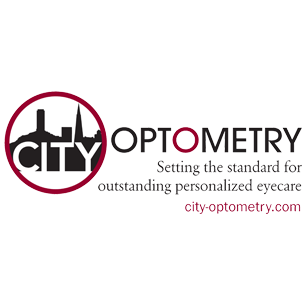 LASIK has been performed in San Francisco since 1995. 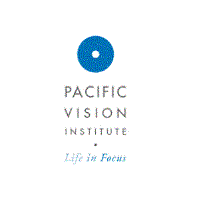 Dr. Faktorovich founded Pacific Vision Institute and Pacific Vision in 1998. In other parts of the world, LASIK has been performed significantly longer. In the United States, all the technology, including LASIK technology must go through a very rigorous review process and only then, it is approved by the FDA. San Francisco community of patients is very educated, discerning, and very critical. 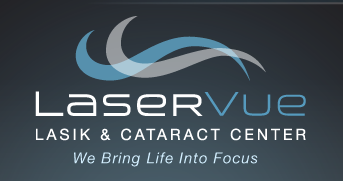 Patients demand only the very best LASIK surgeon, the very best LASIK technology, and the very best patient care. 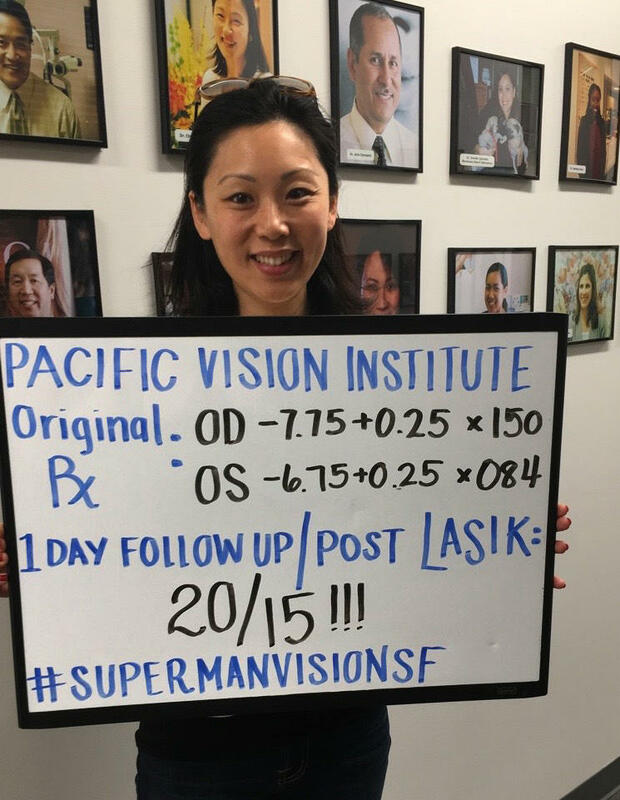 In the hands of the best LASIK surgeons in San Francisco, Pacific Vision Institute and Pacific Vision results were remarkable. 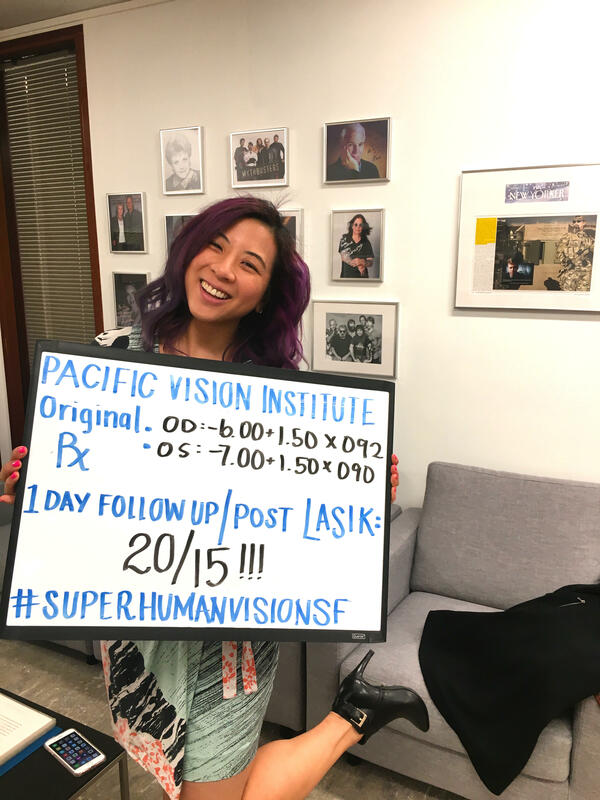 In many instances, LASIK patients were able to achieve vision better than 20/20. 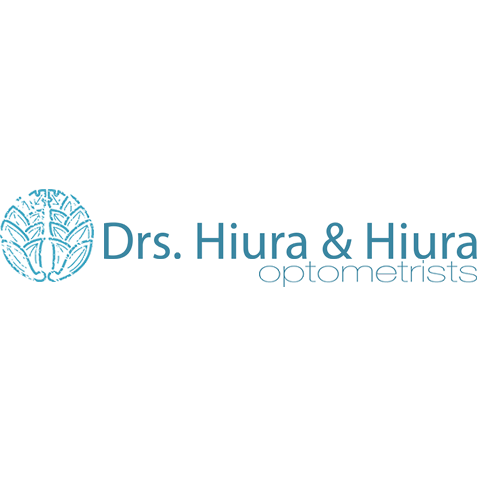 Your local family Optometrist and Eye clinic.